the kids will get presents that require more. 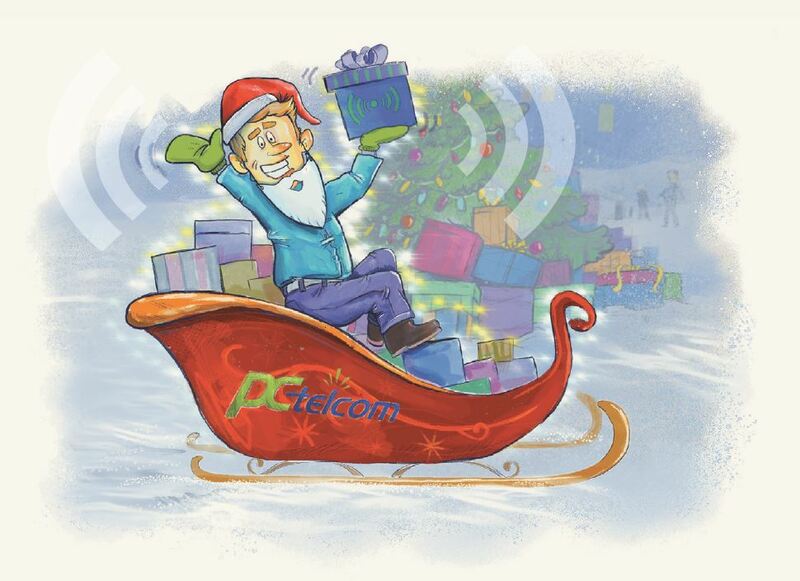 Call PC Telcom, we have the answer to your crisis! Call 866-854-2111 or click below! Enter your information below and we’ll get back with you.